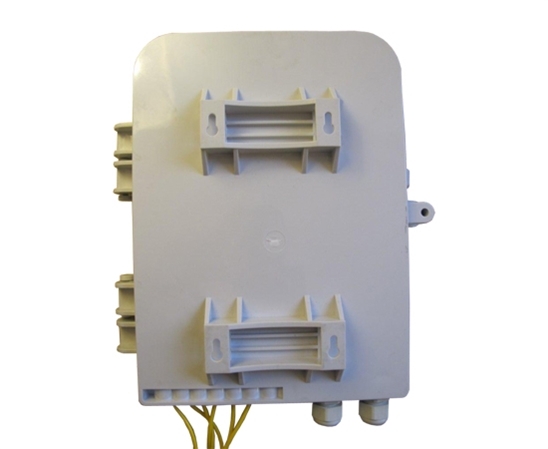 The FB23-4501WM24PL Splitter Terminal box is a rugged, low cost, low profile interconnection between central office and multi-dwelling units of FTTx application. 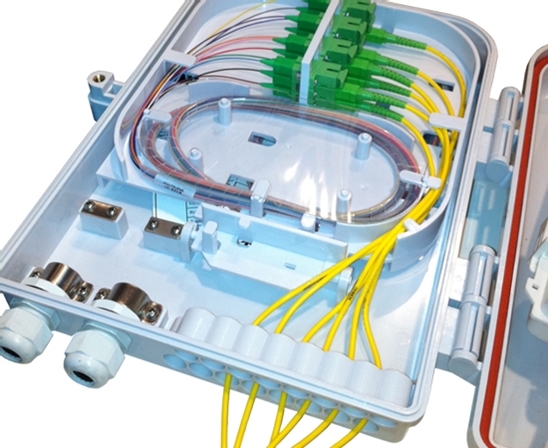 Its multilayer design allows installers to access only the components necessary for initial installation or subscriber turn-up. It can house the splitter and allows for pigtail splicing of distribution/drop cables as needed. 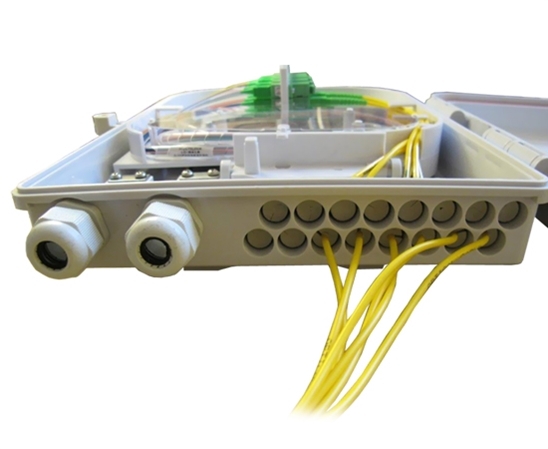 Applications: FTTH, FTTB, FTTC, Telecommunication Network, CATV, Local Area Network.